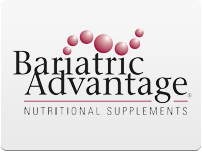 Whether you’ve undergone weight-loss surgery or are simply attempting to lose weight through non-surgical means, you’ll benefit from introducing Bariatric Advantage vitamins to your daily routine. These targeted vitamin and mineral formulations are specially developed to meet the needs of those who would like to lose weight in a variety of different ways. Bariatric Advantage weight loss supplement vitamins are manufactured in the U.S. using high-quality raw materials. 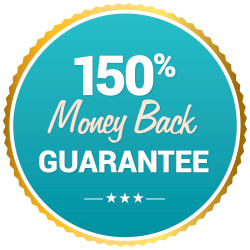 This means that these supplements are produced under the watchful eye of the FDA and comply with the U.S. Food and Drug Administration Good Manufacturing Practice Standards. These weight loss supplements are perfect for anyone who would like to augment their diet with a convenient source of nutrients. If you’d simply like an easy way to add some extra vitamins and minerals to your diet, you should begin with a Bariatric Advantage multivitamin. These supplements contain a special mixture of vitamins and minerals that can aid in weight loss and bariatric surgery recovery. Bariatric Advantage calcium citrate is a great supplement for anyone who needs to add extra calcium to their diet to help prevent bone loss. A great probiotic is good for reestablishing gut health during weight loss and after surgery. Other weight loss vitamins and supplements include iron, B vitamins, vitamin A, vitamin D omega-3s and protein. Choose any combination of these vitamins that you need specifically for your diet. Be sure to consult your physician before you decide to take new supplements. Bariatric Advantage vitamins come in chewable and classic tablet and capsule forms. The chewable diet vitamins are available in a variety of different flavors, including caramel, chocolate, citrus and cherry. 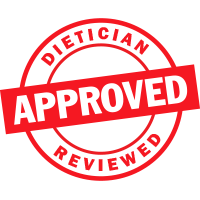 You can also narrow down these bariatric vitamin options by their compliance with your dietary restrictions. We carry kosher vitamins, gluten-free vitamins, sugar-free supplements and low-carb vitamins. Take these bariatric supplements with your regular diet for an extra boost of nutrients or pair them with our diet meals, snacks and desserts to speed up your potential weight loss.